Marketing your salon is an essential business move that you need to implement to ensure that you are relevant in the marketplace. If more people are aware of your business’ existence, it is most likely that foot traffic will also increase which is good for your actual sales and branding. There are different marketing and advertising examples that you can implement depending on the business image that you would like to develop. 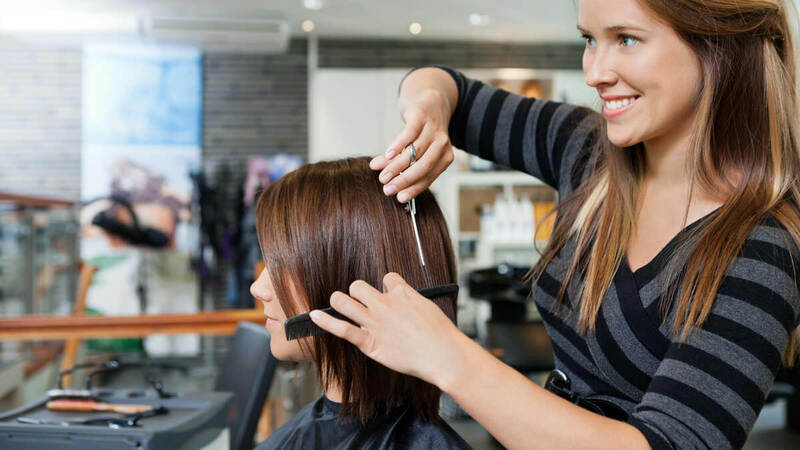 Listed below are some of the most effective salon marketing examples that you can follow if you need references when it comes to marketing your business in an effective way. People usually come back to establishments if they know that they will get more than what they have paid for. This is the same scenario that can happen to your business. If you want to engage people and convince them to repeat business, having different salon discounts can do the trick. Always remember that you should properly plan the discounts that you will hand your customers with as you still want to be sustainable and profitable as a business entity. You may also see marketing checklists. There is nothing more enticing to customers than knowing that they are in good hands. This is why you have to present your salon staffs as well as their credentials and deliverable. 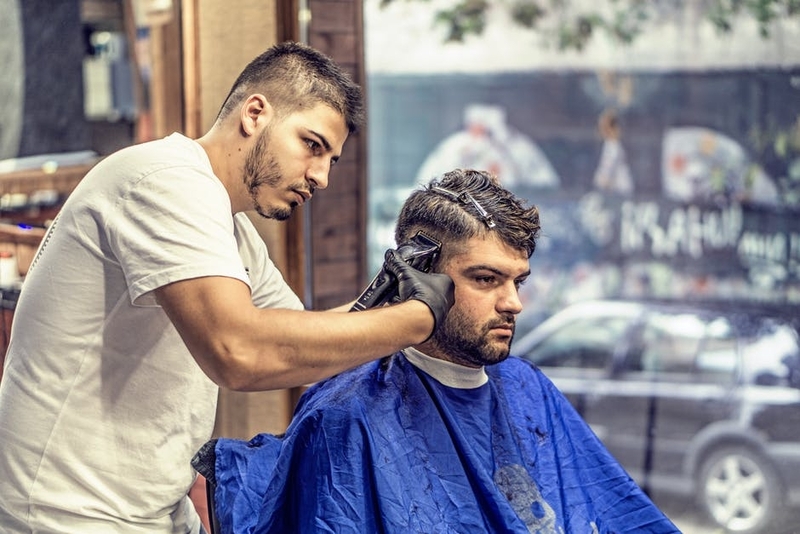 As one of the marketing strategies for small businesses that you can easily execute, it is great if you can present celebrated hair cutters and stylists in your salon as they can actually add up to the desirability of your business. 1. Stock up on magazines where your salon staff has been featured. You can place these in the waiting area of your salon for better exposure rather than just putting them alongside other magazines in a rack. You may also see marketing reports. 2. Hang wall frames which includes the image of your salon staff and the awards and recognition that they have received in the industry. If you have a team of well-awarded salon professionals, then it will be best if you can also include a group photo as one of your salon design elements. You may also see marketing research questionnaire. 3. Create a display of the trophies and medals that your salon staff has accumulated from salon competitions and the like. You can place it in the reception area so that people can already be aware of the achievements of your employees. Brand marketing can help you thrive in the beauty and salon industry for a long period of time. Always remember that trends come and go. Customers are always in search of salon establishments that can provide them with the beauty treatments and services that they need. Hence, you have to develop a brand that can cater to the needs of the people that you would like to target. There are different kinds of branding and identity design that you can use to market your salon business. 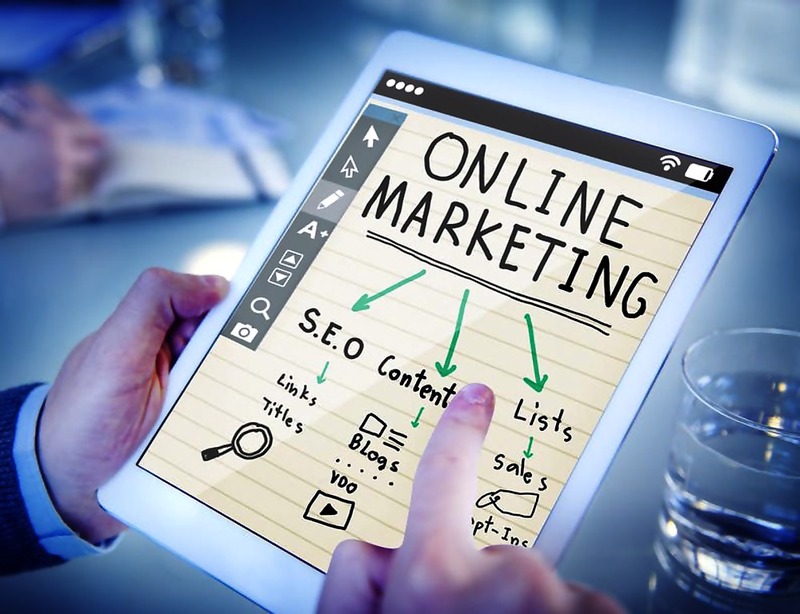 Advertisements and marketing tools contain a number of medium and platforms that you can resort to if you truly want to connect with the people whom you think can p practice their power to purchase in your business. Upload make-up and hair tutorials that are done in your salon. 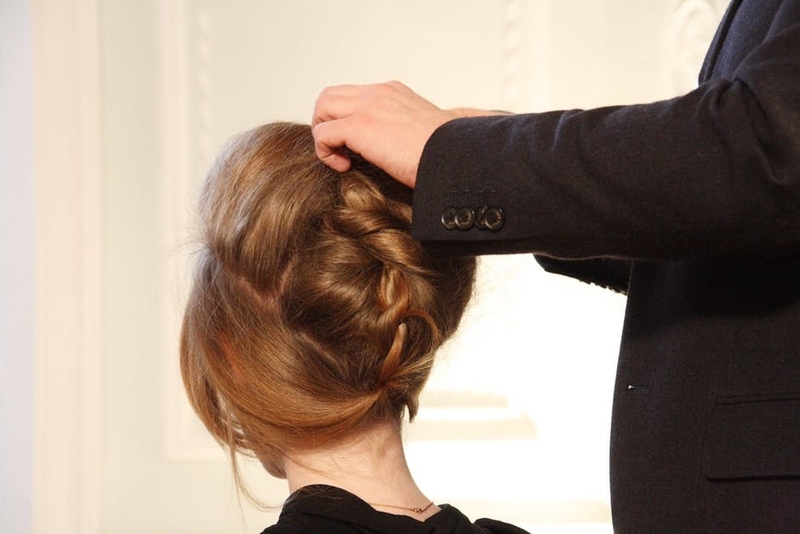 Develop a video that presents your stylists as well as their previous works. Create an online page that can help you posts images of your clients. 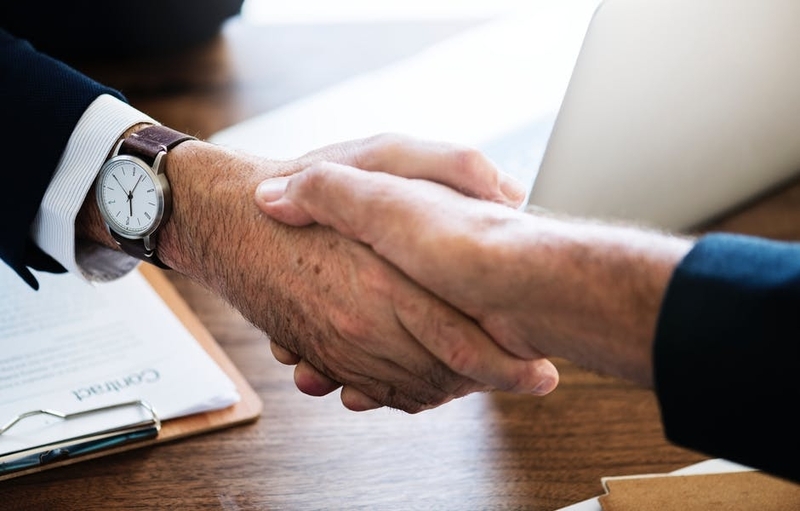 Doing a business-to-business marketing agreement can help you tap a different market niche which is a great way for you to introduce your brand to people who have already placed their trust in the business that you transacted with for marketing purposes. More so, it will allow you to have marketing activities that is still effective but is cost-efficient. You may also see marketing styles. Use Instagram marketing examples and other kinds of social media activities so that you can also reach your target market online. Nowadays, people are always on their phones and electronic gadgets which allows the access to information easy. Maximize the potential of this platform by strengthening your salon business’ online presence. Invest in content marketing so that you can present important information about your business and what your customers can get from you. Post on a daily basis in your online site and social media pages so that people can have reasons to browse through your profile. Respond to the online inquiries, comments, and questions of your customers so that you can also develop relationship marketing within the process of making your business known. Today, customers are becoming more keen when observing the entirety of the salon that they will trust. It is not only the products, services, and staff that matters when selecting which salon to go to. 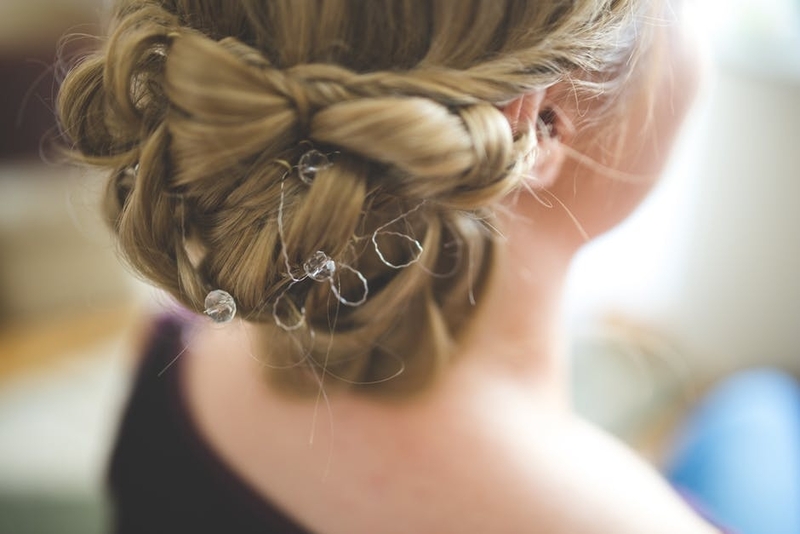 Some customers really look into all the details of the salon operations which includes the aesthetic and hygiene of the salon premises. 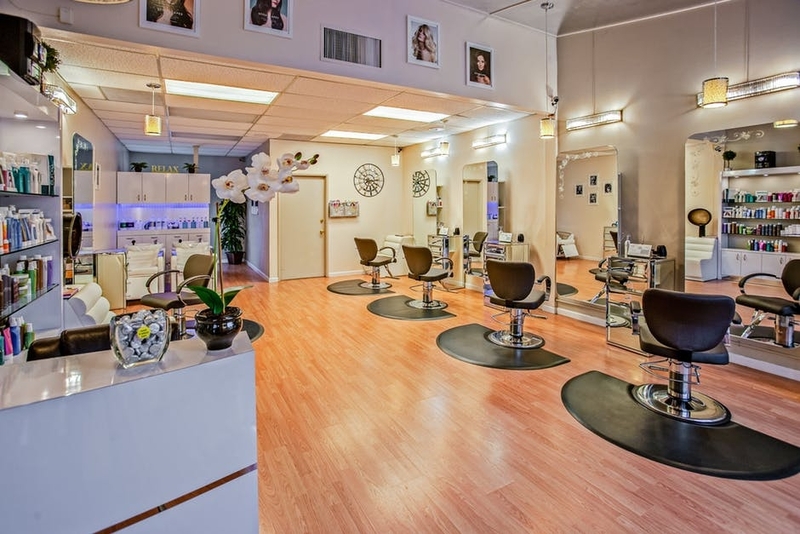 Post photos of your salon in your social media pages. Use the images of your salon as a design material for your interiors. Place the photos of the salon in the marketing materials and tools that you will disseminate. With the development of digital processes and interactions come trends and a new wave of people who are known to give influences to their followers. Beauty influencers are known to market salons that they trust and the beauty products that worked for them. If you want your salon to be in the now, it is essential for you to team up with influencers who can market your business in the best way possible. You may also see marketing goals. Reward the people who trust your business. Customers who are doing repeat business can be more influenced to go back even more if they know that they are appreciated and taken cared of. A loyalty program can also attract more people to try your offerings as they know that they can reap rewards in the long run. You may also see marketing examples. Develop a loyalty or point system that your operations can support. It is important for you to make sure that your business benefits to the loyalty program as much as your customers does. Providing information to the loyalty program that you have created can help you get the attention that your business deserves. You may also see email marketing. Business branding can be more effective if you can be seen in a lot of places, events, and market areas. 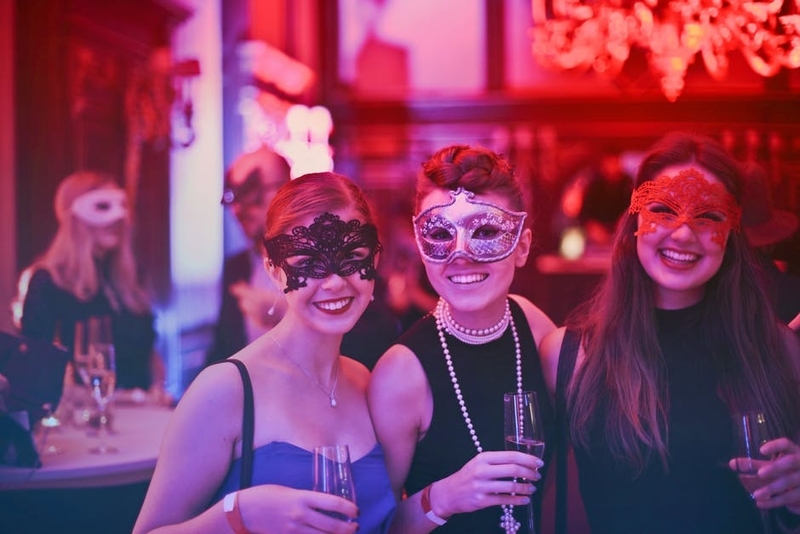 Hosting and organizing events is a great way for you to catch the attention of people especially of people of power and influence can be spotted attending the event that you have prepared. 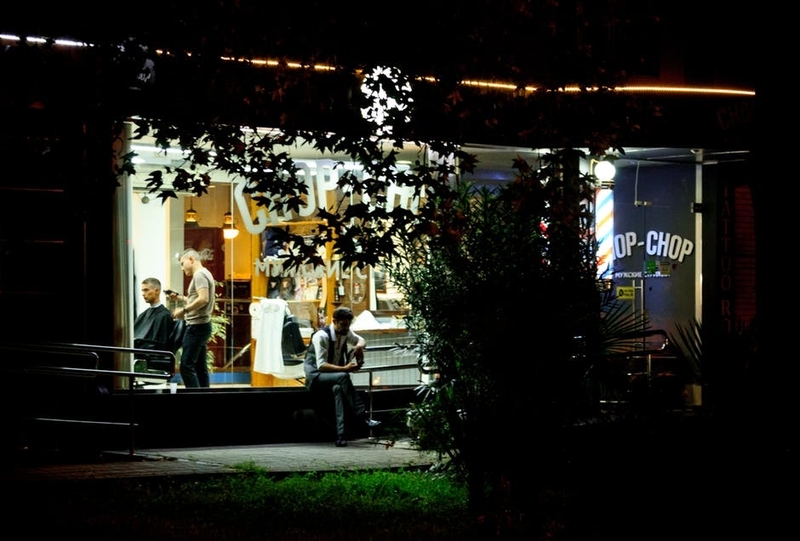 Championing a cause that is related to your salon’s corporate social responsibility. With the samples that we have listed in this post, we hope that it will be faster and easier for you to think of the marketing strategies that can work best for your business. You have to remember that you need to consider your financial condition, current market reach, operational guidelines and salon offerings when implementing specific salon marketing strategies and activities. You may also see social marketing.